Our site, or some variation of it, has been online since October 13, 2000. The owner of Retro Marketing is Charlie Essmeier, a longtime collector of records, pinball machines and too many other things to mention. In years past, Charlie was a frequent contributor to Goldmine, a magazine devoted to record collecting, and is the author of the out of print book, Rockin' Gold - The Most Valuable Records of the Rock and Roll Era. 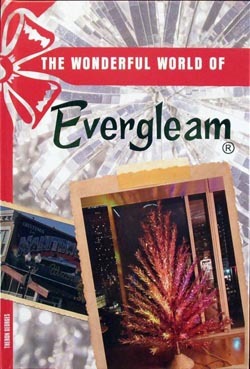 AluminumChristmasTrees.net is owned and operated by Retro Marketing of Tooele, Utah. Retro Marketing, formerly known as Retro Records, was founded in 1978 in Houston, Texas as a mail order firm specializing in rare rock and roll records.